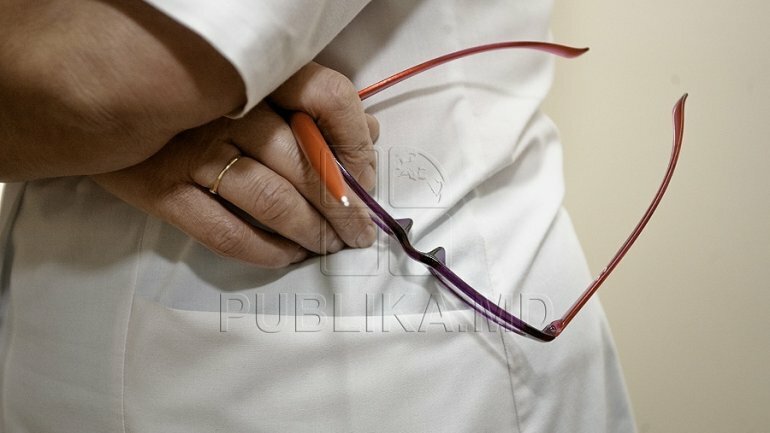 Moldovans will be able to change their family doctor and clinic every six months. A project to this effect was submitted to public debate by the Ministry of Health. To benefit from another doctors' appointments, patients must first agree with the specialist. "Of course the application has been modified, updated, some fields included. The application also contains a receipt, for a proof of the person's registration" , said the head of National Health Insurance Company, Iuliana Garam. The patient will benefit from new services specialist within one week of the submission of the NHIC, during which personal data will be entered in the national information system. The new project was developed by a working group composed of representatives of the ministry and the National Health Insurance Company, and family doctors. Public debate on the project will last until December 26th. Subsequently, the document will be sent to the Government. Annually, over 80,000 calls of change the family doctor are registered.